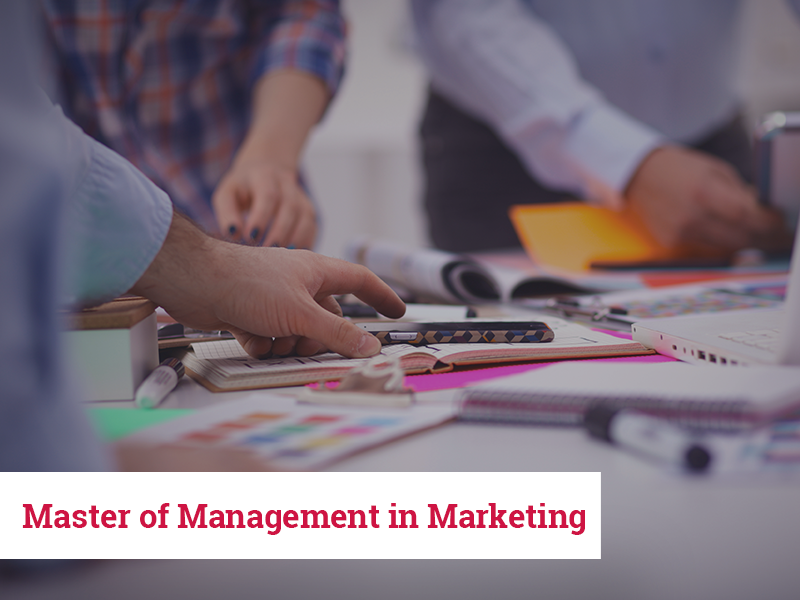 The Faculty of Management Sciences offers courses for postgraduate students that focus on developing leadership skills that are intended for use within the corporate field. 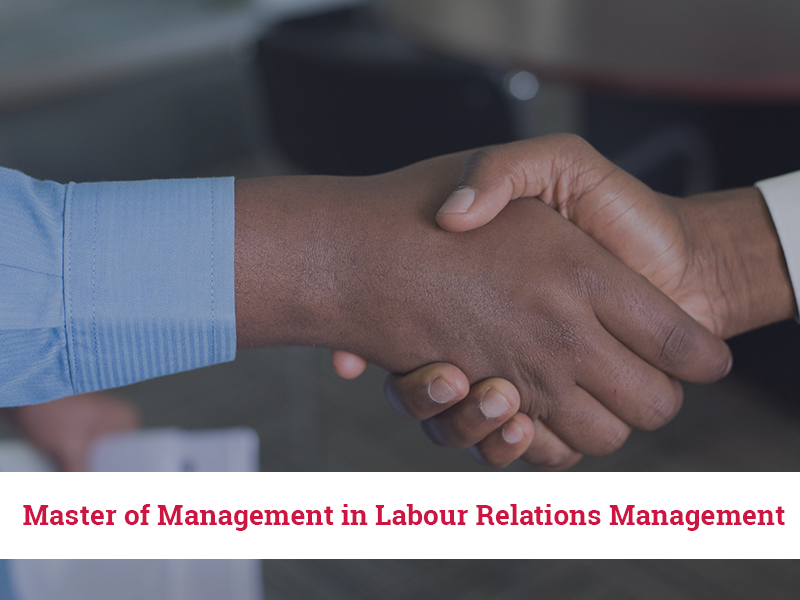 The management courses at VUT Research are structured in such a way that they enable the student to acquire the skills necessary to engage and work within business effectively. 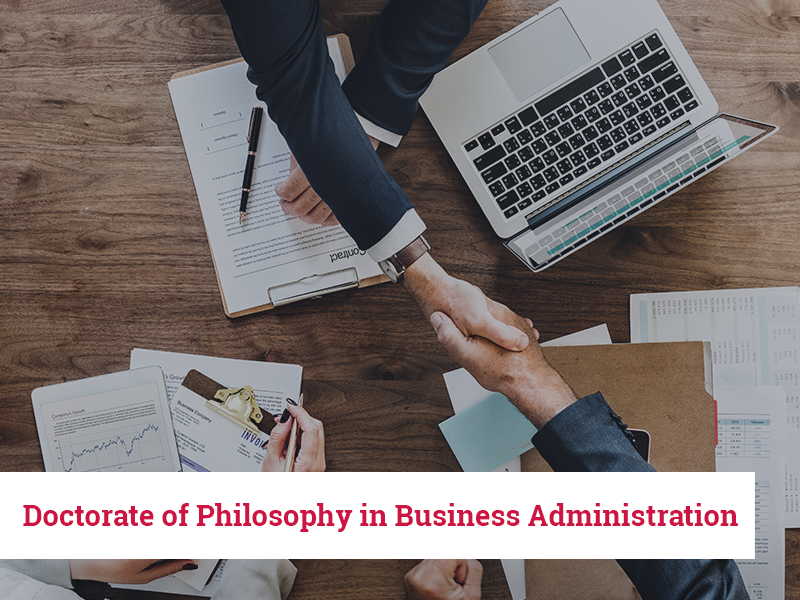 With a combination of expertise, innovation and in keeping with the national priorities of the country, this faculty thrives within the fields of Accountancy, Human Resource Management, Marketing, Sport, and Logistics. We are committed to the scholarship of teaching and learning and of research and community engagement. The faculty offers quality programmes that prepare our students to meet national and international priorities. We offer a Postgraduate Induction Programme which helps to ensure that all postgraduate management students receive the optimal support they require on their journey at VUT Research, from the initiation of their course until it’s completion. If VUT Research and in particular the Faculty of Management Sciences were to excel in its service to postgraduate students through this support, it would demonstrate the institution’s ability to increase its postgraduate student numbers, both at intake and output levels. 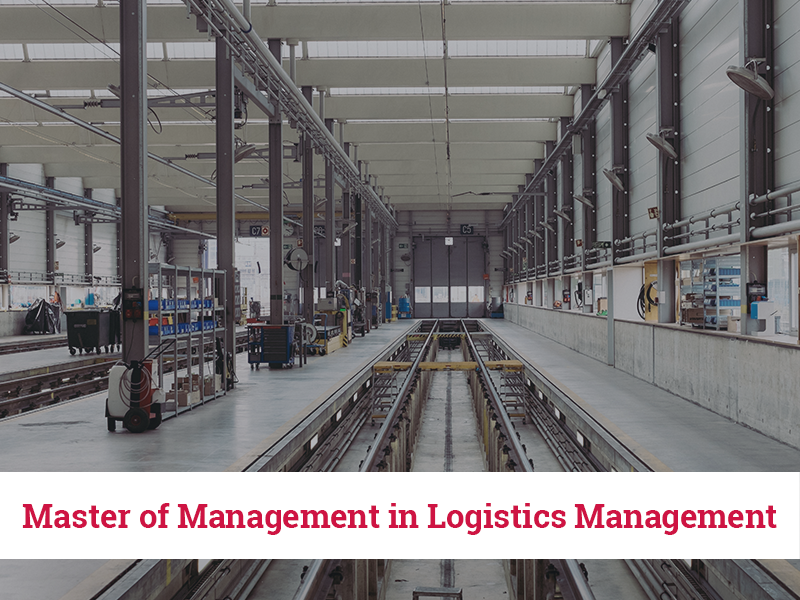 We offer a wide range of postgraduate management degrees. 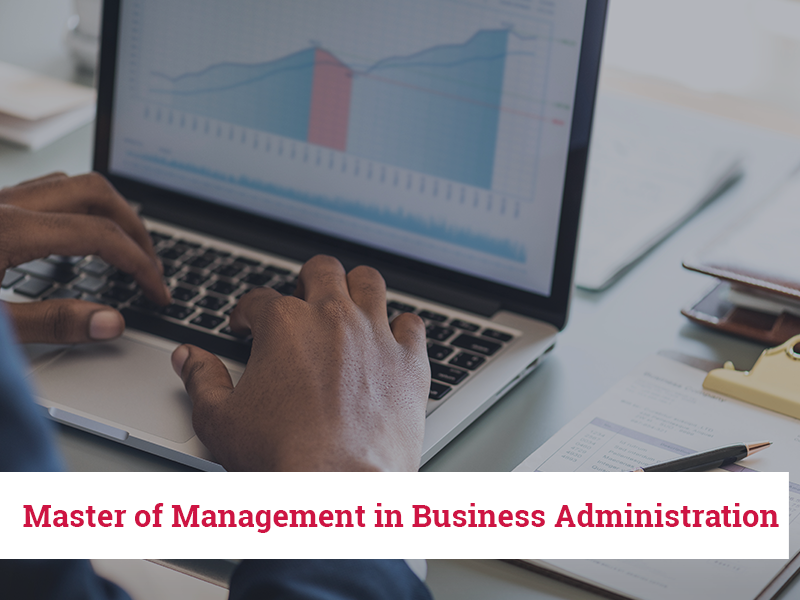 A Masters degree in Business Administration will aid the student in excelling in an office environment. 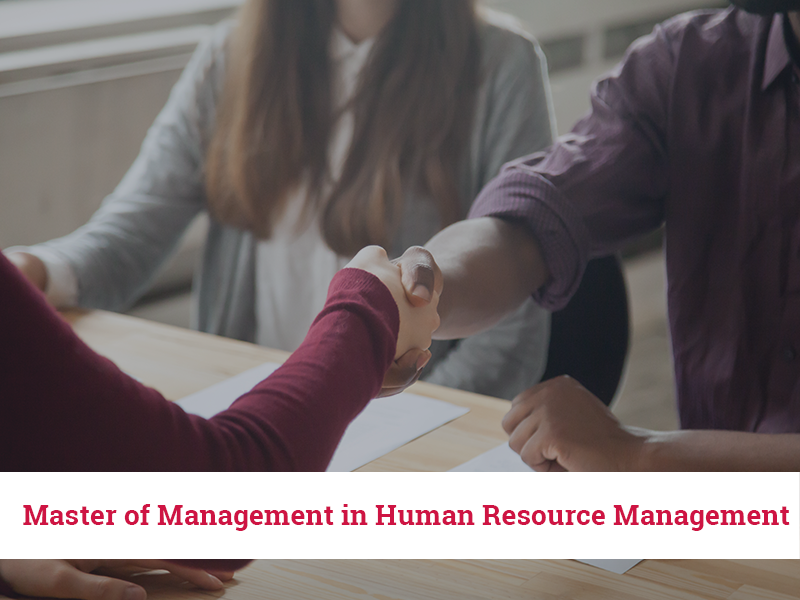 Human Resources and Labour Relations will help the student to succeed in situations that are related to employment. 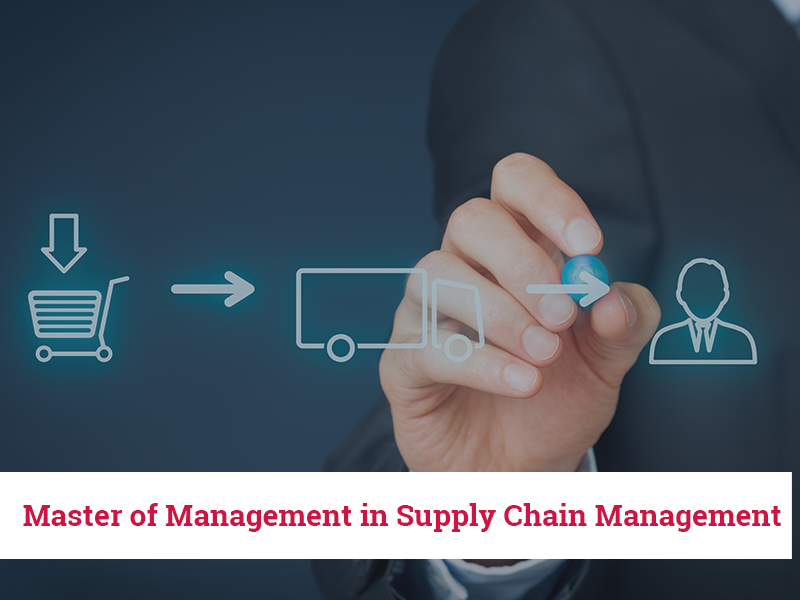 A Marketing Masters student will excel at selling resources, that a Logistics Masters student is adept at controlling. 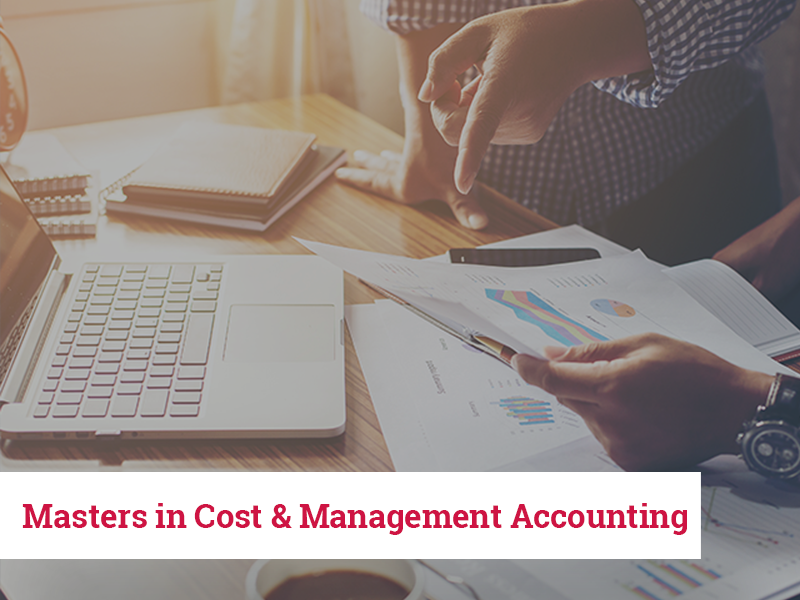 A Cost and Management Accountant graduate has the monetary know how to aid the other departments in business practices. Our faculty staff members are completely devoted to teaching our students and share a goal of enabling each and every one of our students to succeed. 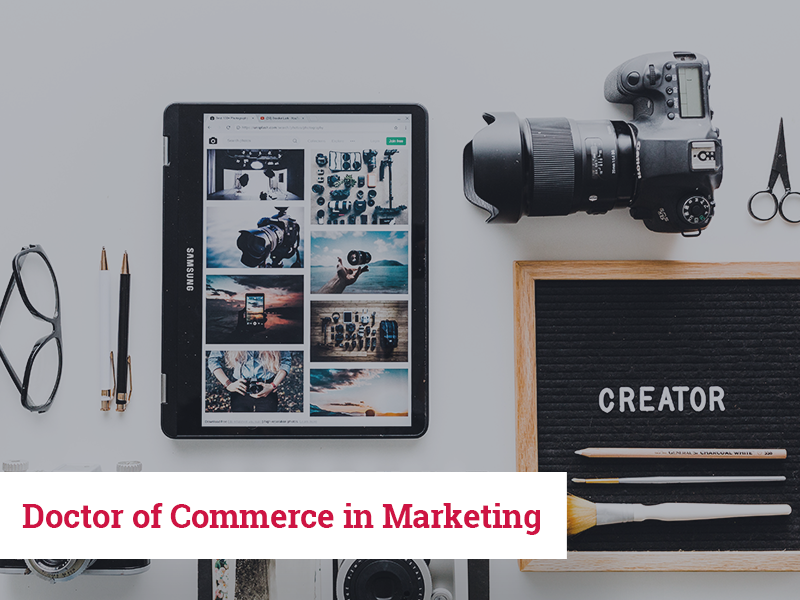 We pride ourselves in producing students that are sought after and are placed in high-quality jobs upon graduating, especially in today’s challenging job market. The Vaal University Of Technology Research is committed to continuing to grow and develop the programmes that we have to offer, enhancing them and maintaining national eminence.